Hannah Kycek, or “Hatchet Jane,” is an outdoorswoman based out of the Pacific Northwest. 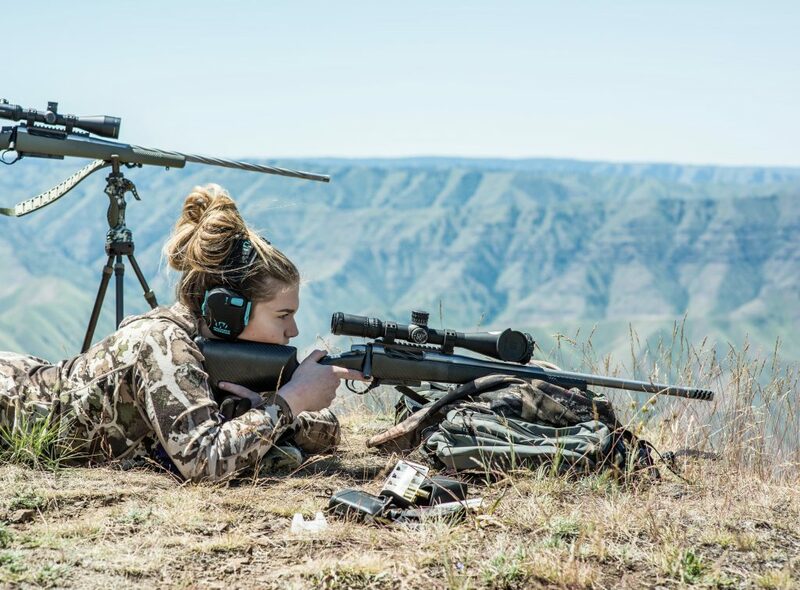 She has been hunting since she was 11 years old, and endlessly yearns for the solitude and self-reliance found within the backcountry. You’d be hard pressed to find her without a rifle or hatchet in tow. The unpredictability of the wild nourishes her soul and serves as a muse for her work as an outdoor marketer and freelance writer/photographer. Although Hannah is a bubbly character, she has a deep disdain for monotony, manmade trails, walls, and concrete. Rick is from Arkansas and has worked with Pack Rat Outdoor Center in Fayetteville for 20 years. During that time he has traveled extensively backpacking and mountaineering. 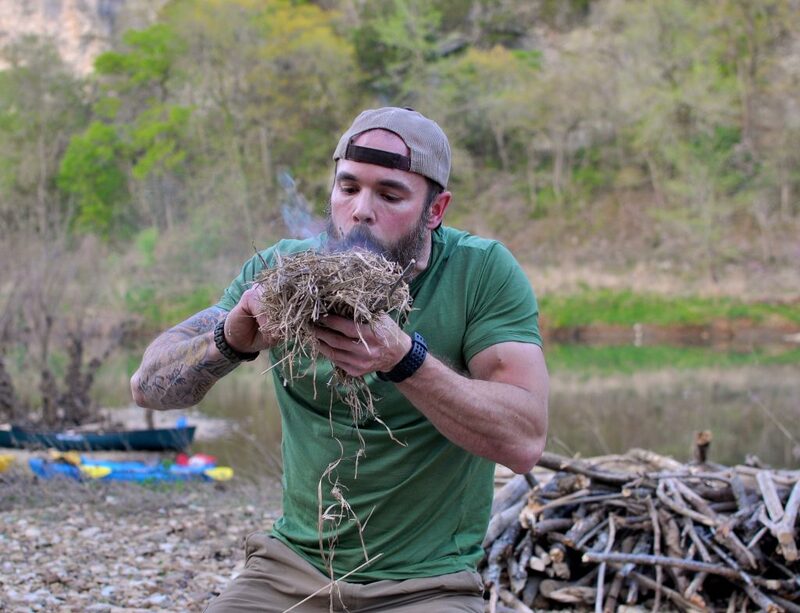 For the last 10 years, Rick has been teaching bushcraft and wilderness skills, including land navigation, modern and primitive fire craft and survival skills. In addition, he is the director of the Brewha Bushwhack adventure race. Much of his time is spent hiking, camping and bowhunting in the Ozarks, and spending time outside with his kids. From camping trips to heating Rick’s small cabin with a wood stove, axes remain a fundamental part of his kit. Lane is a veteran and former military officer who found a love for collecting and restoring old axes while working in the outdoor industry. He lives in Boise, Idaho, and can usually be found in his garage workshop grinding experimental angles on old axes just to see how they chop. 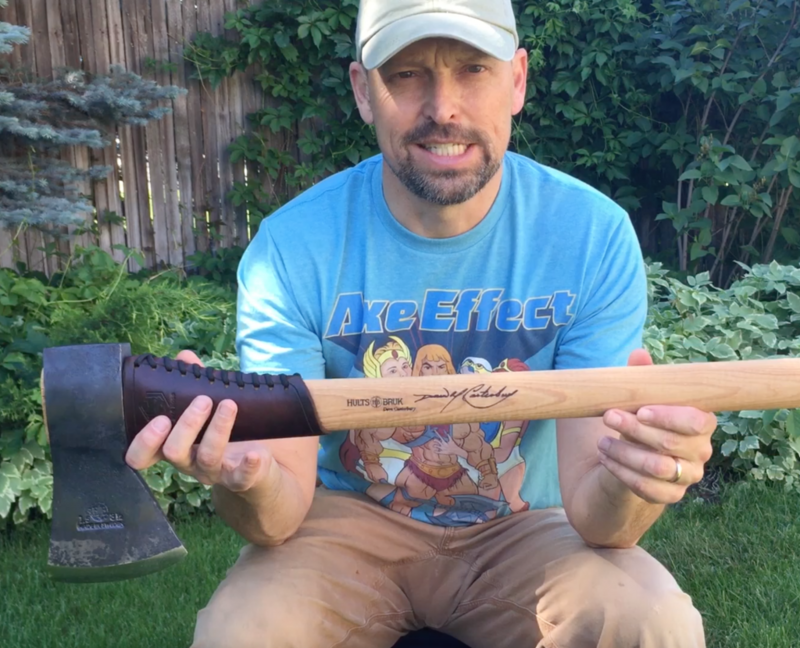 You can follow Lane’s axe adventures on his YouTube Channel. Warning: It’s for true axe nerds only! 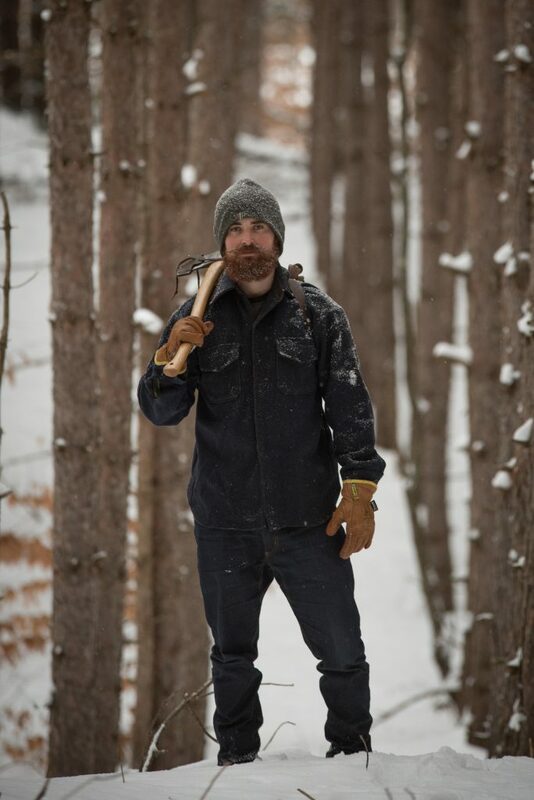 Roman is an avid outdoorsman, professional photographer, small scale farmer, and Hults Bruk enthusiast based out of northern Michigan. Roman lives on 80 acres of pine forest surrounded by National Forest, once the center of the logging industry over 100 years ago. Roman processes firewood with Hults Bruk axes, “no chainsaws!” He has lived in Finland and has family in Sweden, so he’s particularly fond of Nordic culture and design. You can find Roman in the woods every week doing different projects, from tapping maple trees to building a wooden cabin, or making shelters and fire deflectors with his Hults Bruk Torneo. Be sure to follow Hults Bruk Facebook and Instagram pages and stay tuned to the Hults Bruk blog for updates.